There are quite a few different ways to build a mirror booth and many different materials and configurations you can opt for. This is how I built ours. I aimed for easily accessible and cheap materials that I knew were reliable and durable. 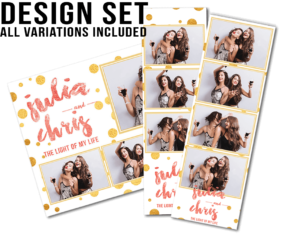 Our mirror booth has been an absolute hit at our client’s events and has paid itself off many times over. The booth was so popular that it was booked for multiple events before I had even finished building it! The booth literally paid itself off before construction was complete, a perfect sign of a great investment! Once construction was complete I had a custom cover made by Studio Slips to protect is during transport. Studio Slips produce affordable, excellent covers that I can’t recommend enough. I strongly suggest getting them to make you a softcover to increase the longevity of your build. 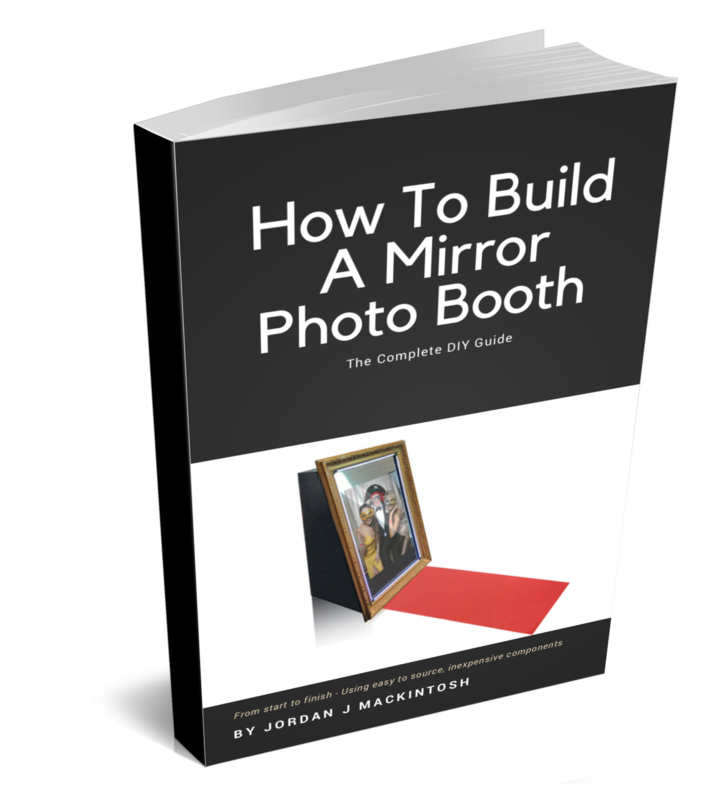 Now, with all that out of the way, purchase the complete guide to get to the fun stuff, building your own Mirror Booth!